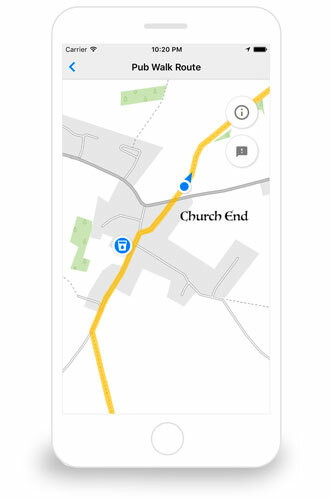 The Pub Walks app provides you with an easy to follow route and shows your position on the map while you walk. 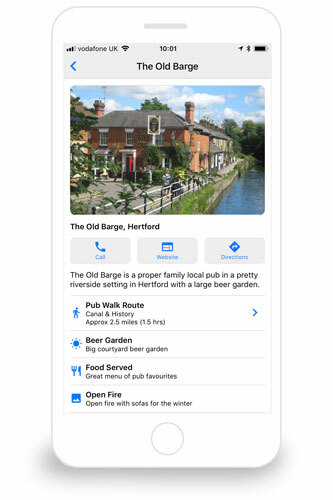 It's designed to help you find the best pubs with the best walks and gives you the confidence to explore without the fear of getting lost. It even works without a phone signal! Pub Walks is part of Tiny Mobile Ltd, Hardwick House, Prospect Way, Swindon, SN1 3LJ.